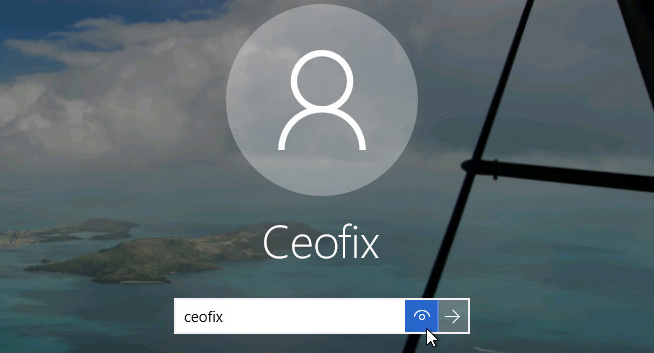 By default, Windows 10 displays a Logon Screen requesting that you enter a password before it will finish booting up into Windows, and it will display this screen even if you haven’t created a password for your user accounts. 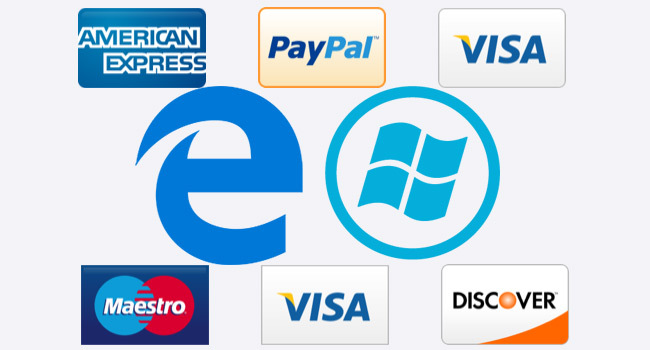 While strong account passwords are important (and recommended) not every user wants or needs to enter their password every time they boot their PC. 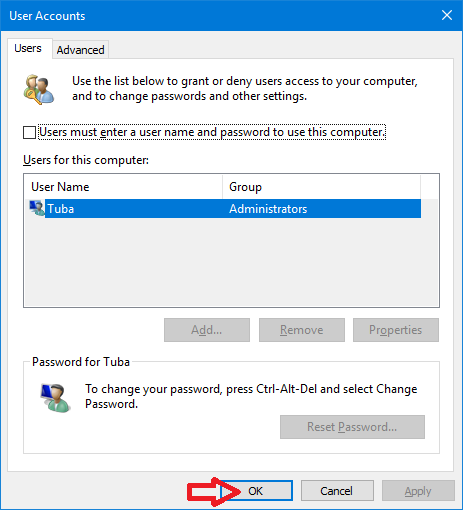 Thankfully, users can disable or bypass the Windows 10 login screen and automatically log directly into their account when booting. Here’s how it works. 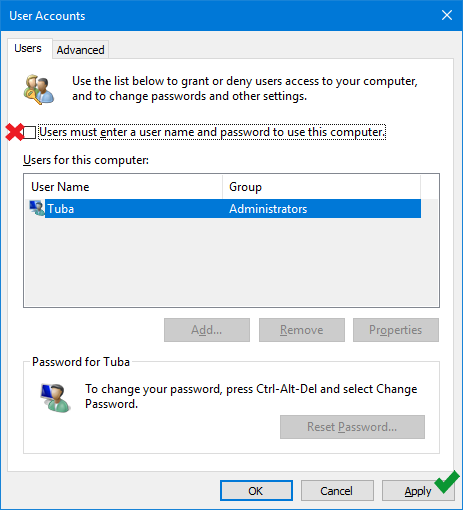 2-In the User Accounts window that pops up, navigate to the Users tab, select your user account, and look for the option called “Users must enter a user name and password to use this computer.” Uncheck the box next to it and click Apply. 3 – The “Automatically sign in” dialog box will open. 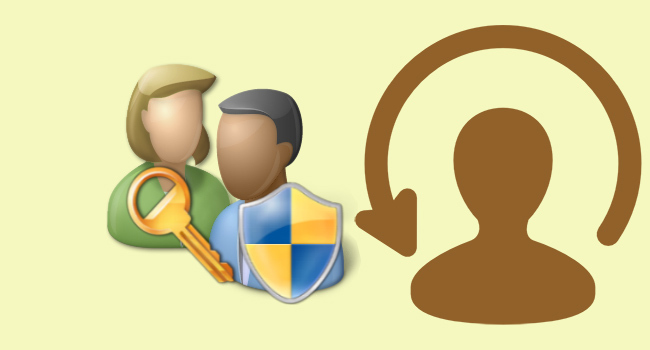 4– If this account has a password assigned to it, type the password into both of the password fields. If the account doesn’t have a password, simply skip this step. Click OK, then click OK again. 4- Finally, you will notice the User Accounts window interface appearing directly on the PC. 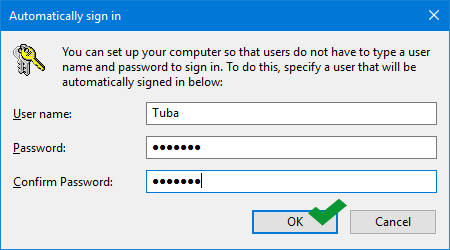 If you change your mind and decide to turn on password request at login again, you just repeat the process, so go to netplwiz and check ‘Users must enter a username and password to use this computer’ again. Users Online: 5 │ 43 queries in 0.232 seconds.